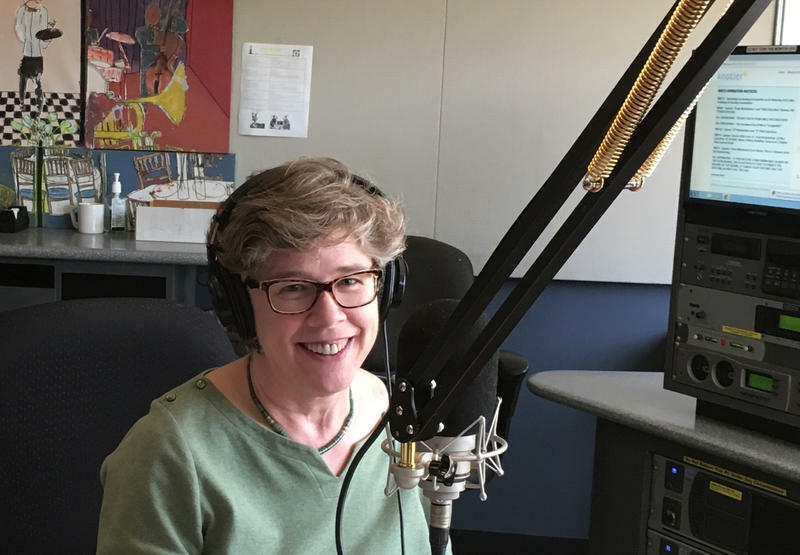 Melinda has over 25 years of experience in classical music public radio. As an award-winning broadcaster, she created and hosted classical music programs and reported arts news for NPR, WQXR—New York, WHYY–Philadelphia, and American Public Media. She was the radio voice of the New York Philharmonic and the Saint Louis Symphony; was a frequent host, producer, and editor on the daily public radio program Performance Today; and produced a concert series from the Marlboro Music Festival. From 1996 to 2006 Melinda was editor in chief of Symphony, the bimonthly magazine of the League of American Orchestras. During her tenure, Symphony won several ASCAP-Deems Taylor Awards for excellence in music journalism. She also sang professionally for two decades with early music ensembles and chamber choirs in New York, Washington, and Philadelphia. Melinda is currently senior editor at the Curtis Institute of Music, where she edits publications, concert programs, and online communications. Previously, she directed all of Curtis’s public relations, marketing, and branding strategies as vice president for communications from 2006 to 2012. She serves on the boards of Network for New Music and the Musical Fund Society of Philadelphia. After an 11-year hiatus, Melinda returned to the airwaves in Spring 2017. Hear Melinda as a substitute host during classical music hours.